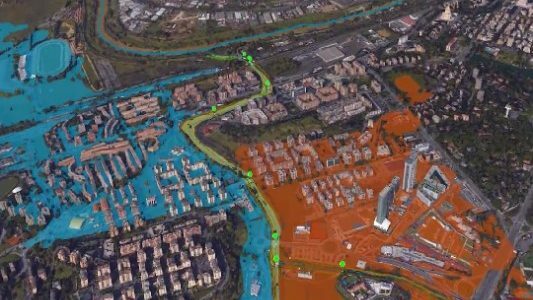 Professor Fernando Nardi discusses details of a one-year hydrological and hydraulic study into the Tor di Valle area where AS Roma’s new stadium will be built. 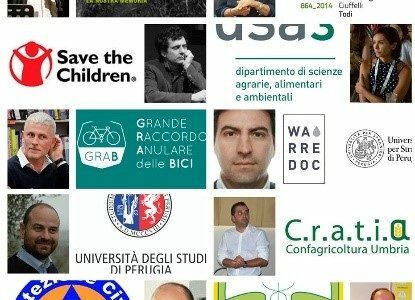 During the Career Day at the University for Foreigners of Perugia, young professionals and students stop by the WARREDOC stand to express their passion and interest in the fields of water, environment and sustainable development by signing up to the 1st GIS Crowdmapping workshop & Digital Mapping Course. And don’t forget the pictures!